Florida boasts many attributes that make it a unique area: the Sunshine Shine is actually the country’s wettest state; it’s the lightning capital of the US; we host countless athletes during Spring Training; our citrus harvests are remarkable; and we are home to everything from the primordial Everglades to Disney World. Something else that makes Florida different: the dangerous instrumentality doctrine. If you haven’t heard of it, you are far from alone. But if you ever loan your car – or even your golf cart – to a friend, you need to know more about this law. If there is an accident, you could find yourself in legal trouble – even if you were miles, hours, or states away at the time. A friend calls and wants to borrow your truck to move furniture. A family member asks to take your car to a job interview. Your neighbor needs to run to a doctor’s appointment. You say yes. While you may worry about a wreck, you figure insurance will cover it – and your friend/family member/neighbor is reliable. And, worst case, you’re not driving. You’re not responsible. Court expanded those “instrumentalities” to include motor vehicles. Today, that’s the most common application, aside from golf-type carts – unless you have a jet you are willing to lend a friend. In Southern Cotton Oil v Anderson, the precedent-setting case from 1920, Florida Supreme Court justices decided that cars were inherently dangerous. 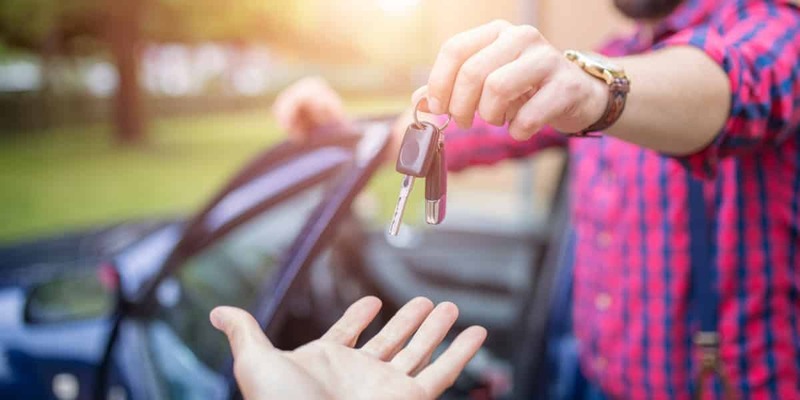 Allowing someone else to drive your vehicle does not release you from the “financial and moral responsibility to ensure” it is driven responsibly and safely. Under section 324.021(9)(b)(3) of the Florida Statutes, the owner of the vehicle is liable “only up to $100,000 per person and up to $300,000 per incident for bodily injury and up to $50,000 for property damage. 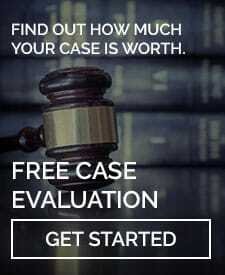 But if your friend – or the “permissive driver” – has no insurance or has insurance with limits less than $500,000 bodily injury/property damage liability, you could be on the hook for another $500,000 in economic damages. Your vehicle is stolen. If your vehicle is involved in an accident after being stolen, you are not responsible because you did not grant permission. Your vehicle is in a shop for repairs. When your car is in a service station, you are not responsible for damages caused by a shop employee. You sell your vehicle. Say you sell your car, and the new owner causes an accident. Clear enough: it’s their car, and their problem. Well, what happens if you haven’t had a chance – or a “reasonable opportunity” – to transfer ownership? You may be an exception to the dangerous instrumentality statute. Consult with a South Florida attorney to ensure your rights are protected. Look over your vehicle title. See who is listed and add/remove names as necessary by visiting the DMV. Review your insurance policy. Make sure you carry sufficient coverage. Carefully consider to whom you lend your vehicle! It could end up being quite costly. And if you find yourself in trouble via a friend or family who used your vehicle and caused an accident: contact the LaBovick Law Group immediately. Our South Florida personal injury attorney team has decades of personal injury experience and with the dangerous instrumentality doctrine.